Cat started dancing aged 3 at the Central School of Dancing in Norwich. 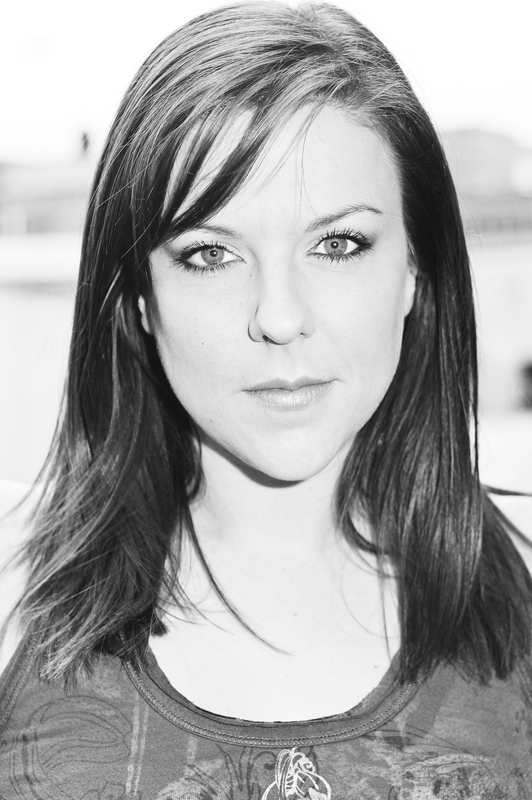 At 16, she went on to full time professional training at Laine Theatre Arts. As a dancer her career took her all over the world, performing in the USA and Europe, around the Caribbean and Mediterranean on P&O’s cruise ships as well as touring UK theatres. Choreography and teaching have been a passion for Cat from a very young age, qualifying with the I.S.T.D at the age of 18. Choreography has provided a varied career so far , including Pop shows, Pantomimes, corporate work, musical theatre projects, physical theatre plays and dance shows. Cat enjoys teaching a wide variety of styles to students of all ages, and specifically mentoring young people who wish to go onto vocational training. Matthew Bourne’s “Lord of the Flies” project, for which Cat was the Dance Ambassador for East Anglia, was the spring board for creating ‘LEGACY’ which this year, sees 22 young men from all over East Anglia coming together to train and create work under her guidance. In 2017, LITTLE LEGACY began, opening up the opportunity of an all-male training environment to boys aged 6-9 and in 2018, MINI LEGACY was created for boys aged 4-5. The company goes from strength to strength and continues to work alongside venues such as Norwich Theatre Royal, New Adventures, Norwich Playhouse and Stage Two. LEGACY have also been lucky enough to have exclusive masterclass workshops with Performers College, Tap Factory and Rambert. Douglas Yolland - Douglas trained at the Italia Conti Academy in London and continued his training at the broadway dance centre in New York and Debbie Reynolds in LA. 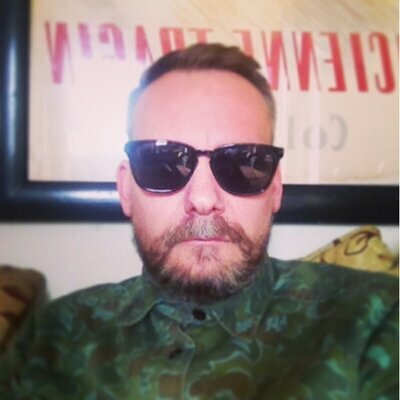 Douglas has worked as dancer and choreographic assistant for artistes such as Take That , Sugar Babes , Five , Diana Ross , Peter Andre , and Jennifer Lopez , appearing in performances at the Brit Awards , Smash Hits party's , MTV music and video awards , and the EMA's. Alan Vincent - Trained at London Studio Centre. Alan has danced extensively for Matthew Bourne. Taking the lead role in many of his shows including Cinderella, The Car Man (2000) Swan Lake, The Car Man (2007 & 2015), Play without Words and The Nutcracker. In 2014 He became 1 of 2 Tour Directors for the National tour of Lord of the Flies. Alan has also worked extensively with the Mark Bruce Company. 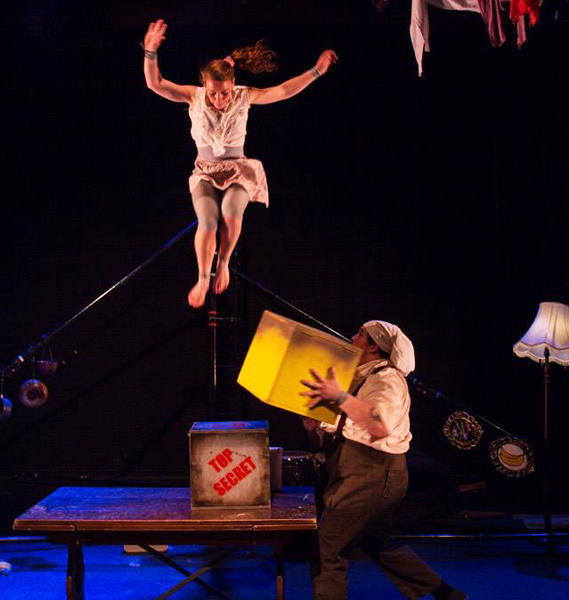 LIT Circus Company – Lost in Translation Circus are a fast rising artist-led contemporary company who blend high-level, dynamic circus skills within a character driven theatrical context. LIT Circus also has a strong education arm. With over ten years of teaching and programme creation experience in the circus industry they offer a high-quality level of teaching technique and are experienced with a wide-range of ages, students, and levels. They are committed to working with the community and youth engagement, sharing their passion and helping grow the next generation. Website: www.litcircus.com. Toby Fitzgibbons - Trained at Bird College, where upon graduating, became a member of Scottish Dance Theatre where he remained for 8 years, touring thoughout the UK, Europe and beyond, performing works by choreographers including Janet Smith, Liv Lorent (with LUXURIA and tenderhook), Rui Horta, Adam Benjamin, Hofesh Shechter, James Wilton, Ben Duke, Ina Christel Johannessen, Kate Weare and Rachel Lopez De La Nieta. Toby was then invited to join Norrdans in Sweden, where he danced for 3 years, touring throughout Europe and performing works by choreographers including Ohad Naharin, Marcos Morau, Thomas Noone, Anthony Missen, Yossi Berg and Oded Graf, and Fernando Melo. 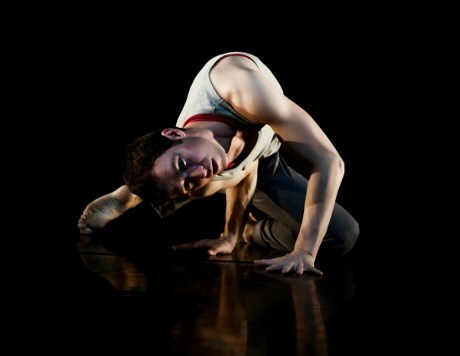 Toby has freelanced with Emma Martin Dance in Dublin, and with Yossi Berg and Oded Graf Dance Theatre in Israel. Toby took two pieces to Resolution! with Mathew Robinson: Some Other Future and Why wait for when, for when for what. Toby Joined balletLORENT in 2015 for Snow White. Kelly Ludgrove aka Kelfx has been a b-girl since 1998: Her style encompasses rawness, musicality and power. Since the beginning she has been keen to make her mark on the scene, travelling the country and regularly putting herself into the bustling cyphers of events and jams, including a regular spot at London's Breakin' Bread. As a founding member of East Anglia's Force 10 crew, she's battled at events such as The Urban games, the UK Champs and was selected to represent the UK's b-girl talent at the 2004 Berlin b-girl championships. She has supported various hip hop artists such as Public Enemy and Big Daddy Kane as well as being affiliated to Cambridge’s SIN Crew. Kelly has a passion for hip hop and helping people, more recently she co-founded Norwich based The Art of Breakin', a weekly class which focuses on teaching the principles of breaking and community spirit to develop the local scene. Base Dance - fuse contemporary, urban and physical theatre styles with advanced contact work creating highly energetic and powerful performances. The company has built a strong profile for an accessible approach to performance and choreography. They have exceptional expertise in new media and technology, which are frequently used within their education and community work. Base Dance achieved a WORLD RECORD in 2006 for leading one of the biggest dance classes as part of BIG DANCE.